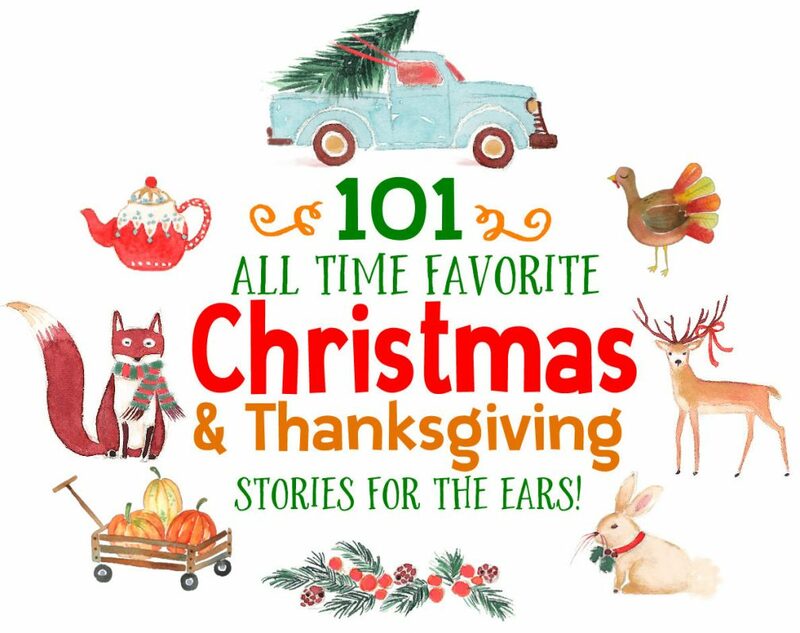 Patricia Bishop McKean compiled this wonderful ebook that pairs great picture books / young reader books (including such classics as Stellaluna, Follow the Drinking Court, Swimmy, Curious George, Morris’s Disappearing Bag and many more) with hands-on activities that demonstrate basic science concepts to young students. Subjects covered in the activities include earth science, astronomy, math, ecology, physics, chemistry, and process skills. It’s a great approach that makes both the stories AND the science lessons much more memorable. Each children’s picture book is linked to a simple, basic science activity. By showing teachers how to “hook” their students by reading a familiar or new story and then doing a related hands-on, minds-on science activity, I have helped teachers feel more comfortable with teaching science. Sometimes the story comes before the activity, and sometimes it comes after the activity. The activity will stand alone, as will the reading of the story, but if the hook captivates the mind of the student, the memory of the science concept should last in the student’s mind. 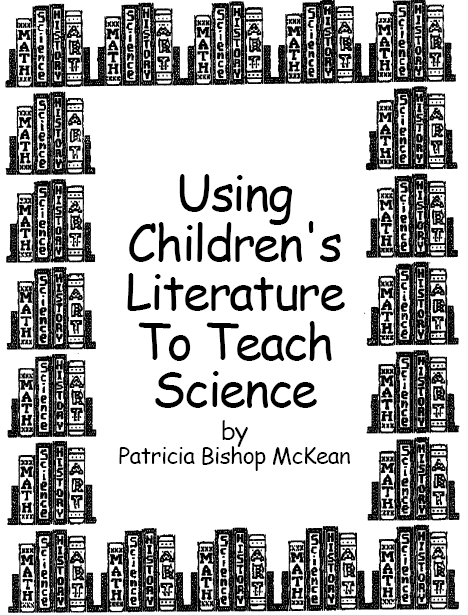 Each book & accompanying science activity has its own PDF file, so there’s lots of PDFs to download here, making it a little more complicated than just downloading a single PDF file. But it is worth the effort. Check it out and see if you don’t agree. Use the menu on the site to navigate between sections of the collection.